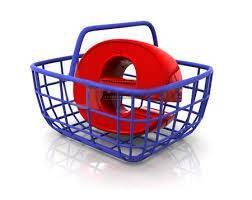 The world of e-commerce has long been the "ogre" that retailers and brands were trying to avoid. But the time has come to tame it - and the stakes are high for those that miss the opportunity. People are shopping online for an ever-increasing number of products. Even product categories traditionally considered unlikely candidates for online shopping have been swept up by the e-commerce revolution. This means that retail is now heading toward a single organisation that can respond to demand across multiple channels. Processes need to be integrated from source to sale. Retailers must have a more sophisticated understanding of their relationships with suppliers — all the way through to the shelf or point of sale, that moment where the shopper is engaged and motivated.